Are you trying to make your business or workplace greener? Use our green business listings to find everything from recycled paper suppliers to eco friendly printers and green promotional products. You may also want to view our I.T section, wholesale category and eco friendly packaging page. The Green Stationery Company is the UK’s premiere recycled paper and green office products supplier. A full nationwide service for all your Recycled and Green Office products from a genuine Green Business. We provide ethically produced clothing – custom printed or embroidered – to businesses, organisations, individuals and retailers. Our garments are used for promotions, events, fundraising, retail, uniforms, sport, school, hospitality, safety and work. Our ranges include t-shirts, hoodies, sportswear, organic, fairtrade, bamboo and much more. We even have garments made from recycled plastic bottles. 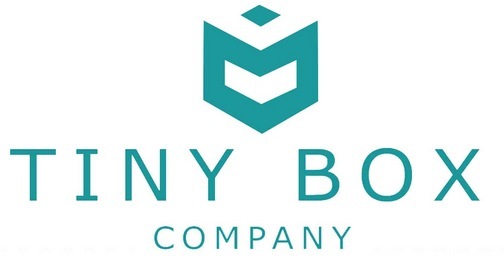 Tiny Box Company offer eco friendly packaging in all shapes and sizes. From beautiful jewellery gifts boxes to recycled gift bags, you can buy individual items or wholesale. With a personal service and expertise in our product you can be sure of a great experience.